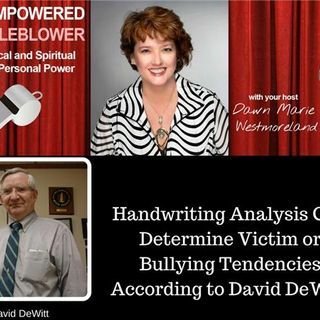 Handwriting Reveals Bullying/Discrimination Tendencies According to David DeWitt. He has been helping schools, counselors, and parents learn more about children and teenagers through their writing. David has over 50 years experience and is a great mentor for children and adults.